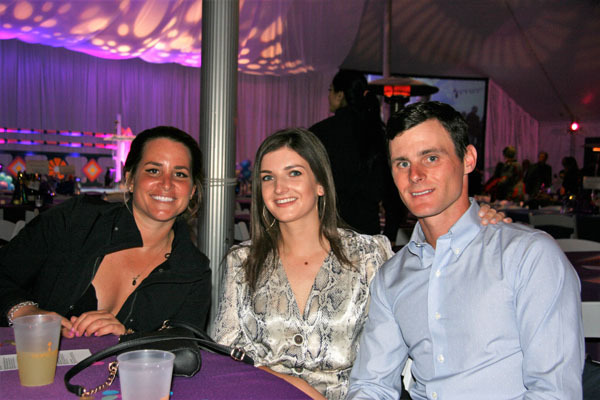 Chad Volbert, Janice McInerney, Maverick Veitch and Mei Mei Newsome. 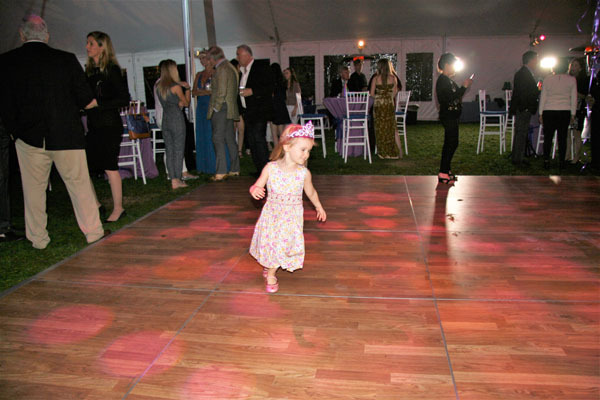 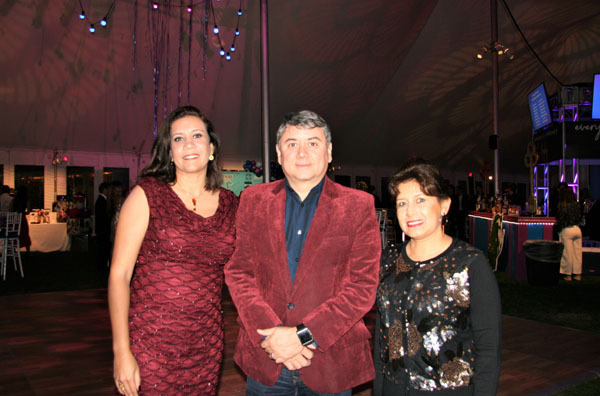 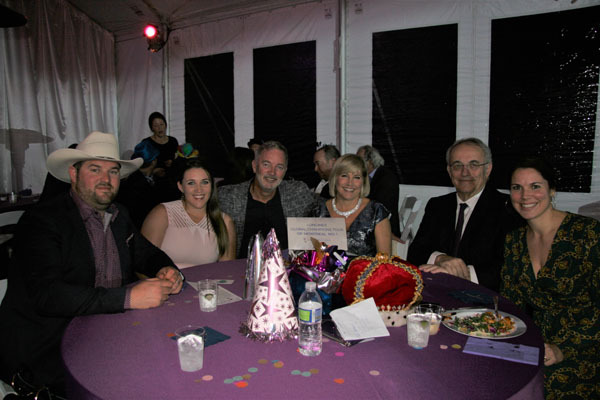 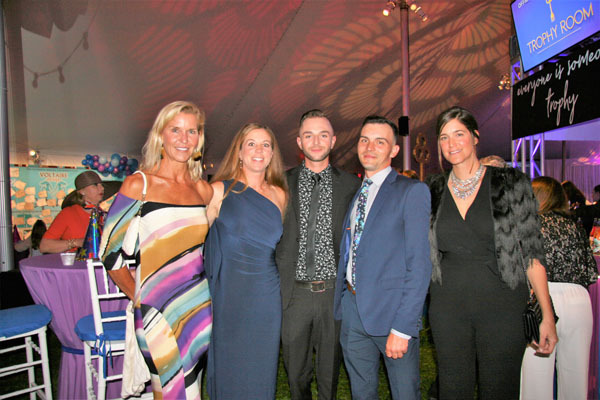 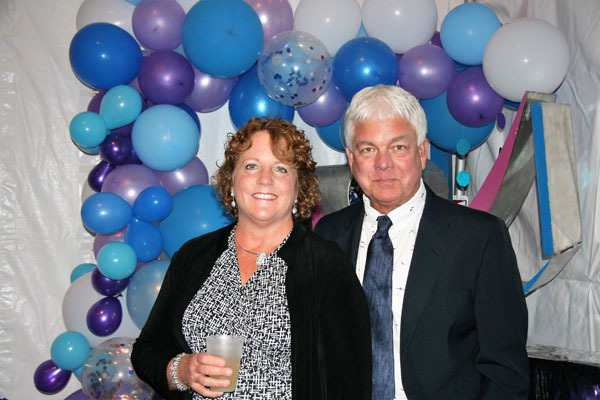 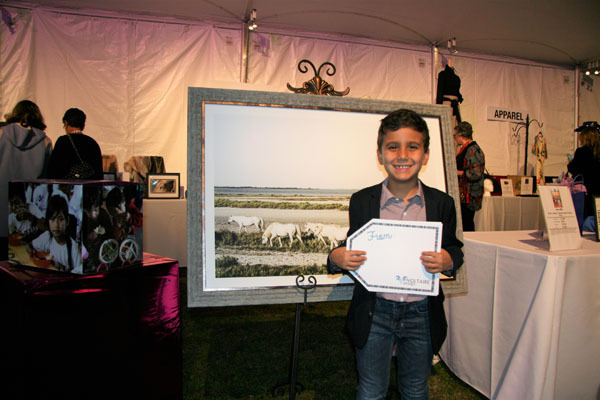 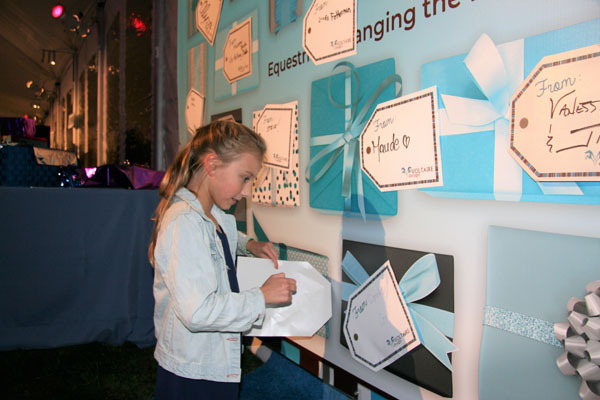 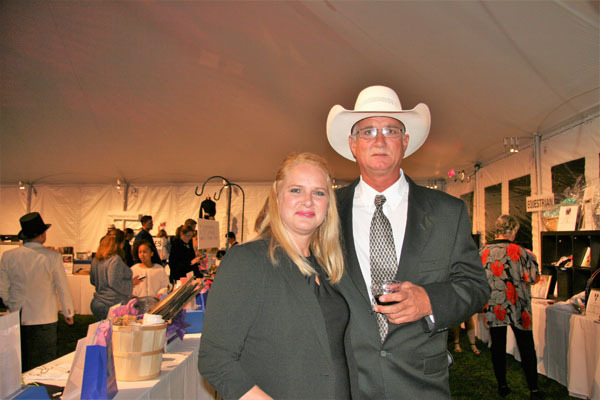 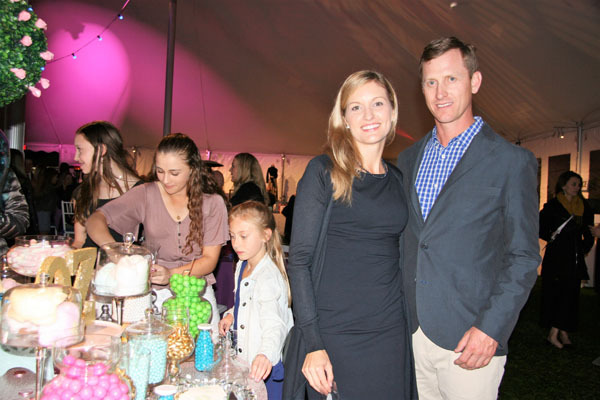 Celebrating its 16th year, JustWorld International held a “Sweet 16” birthday gala at Belle Herbe Farm on Friday, Jan. 25. 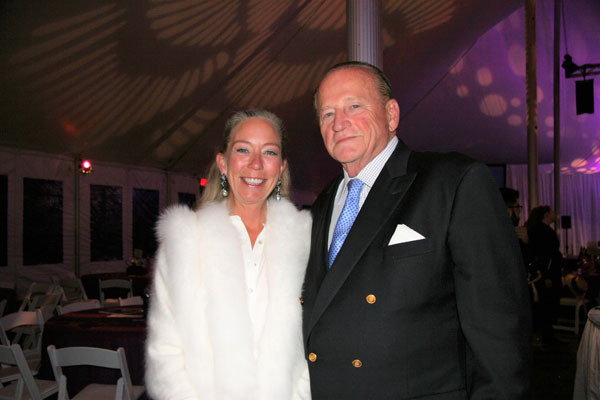 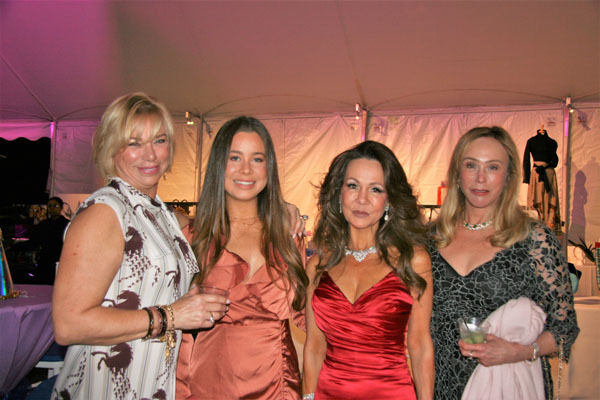 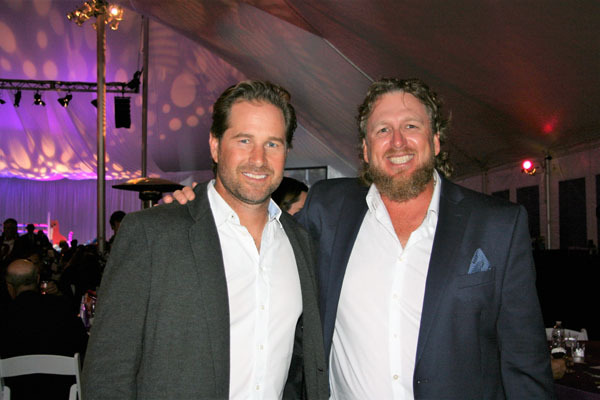 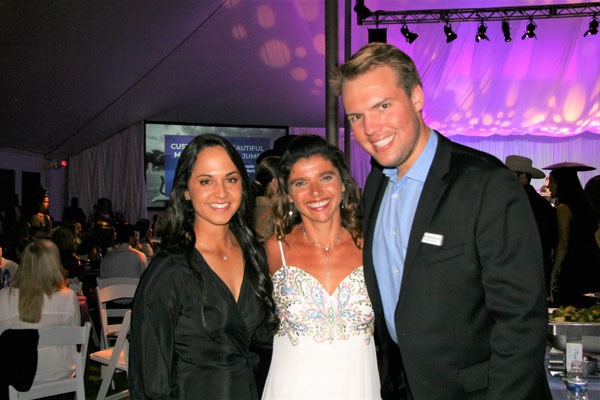 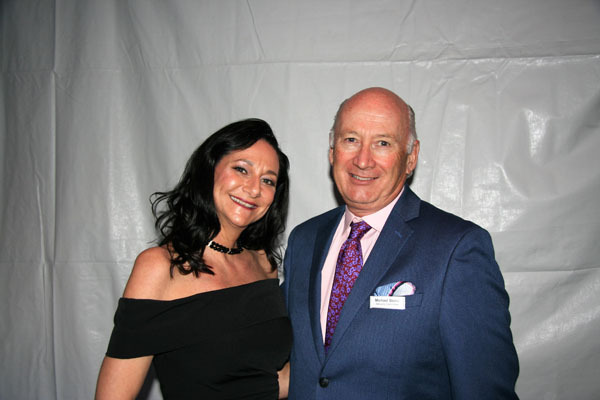 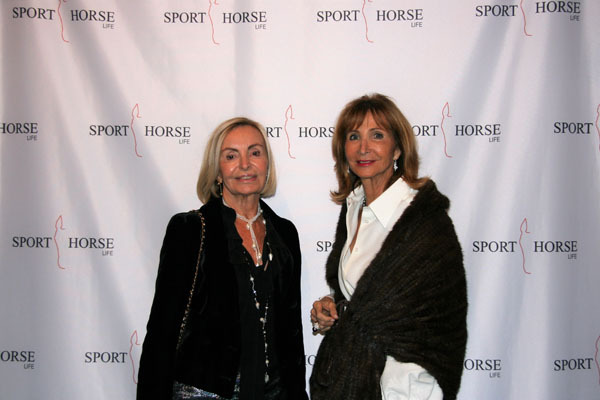 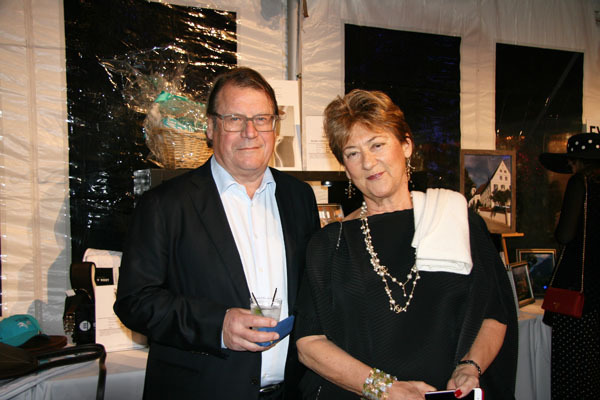 Presented by the Palm Beach Masters Series and Caryl Philips and Frank Zeiss, more than 700 people attended the event, which raised money to support JustWorld’s partner locations serving children around the world. 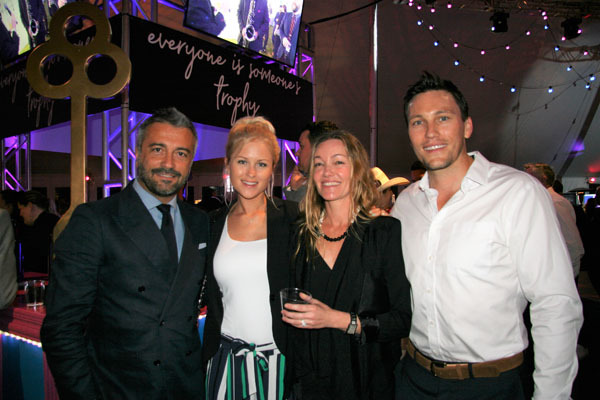 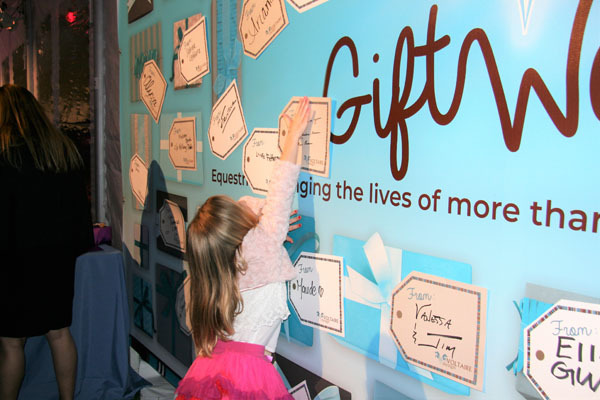 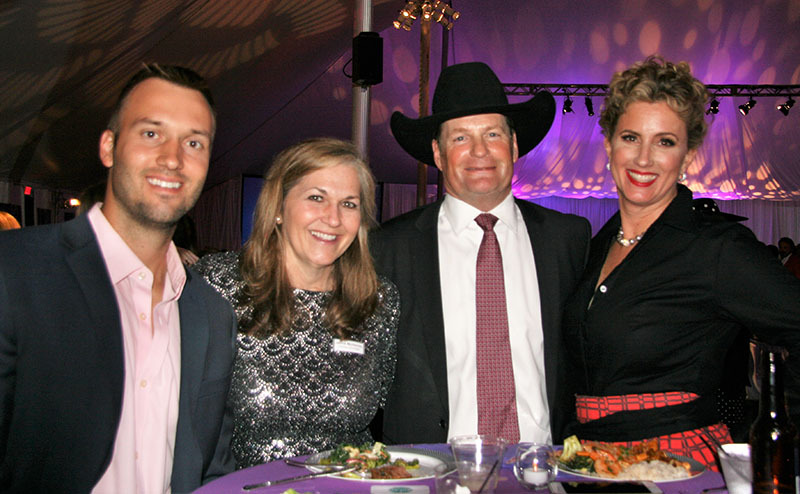 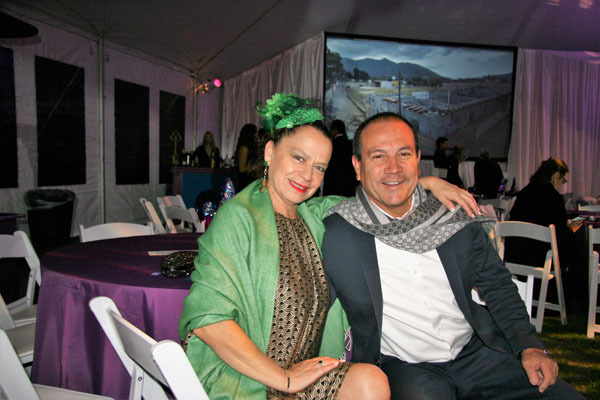 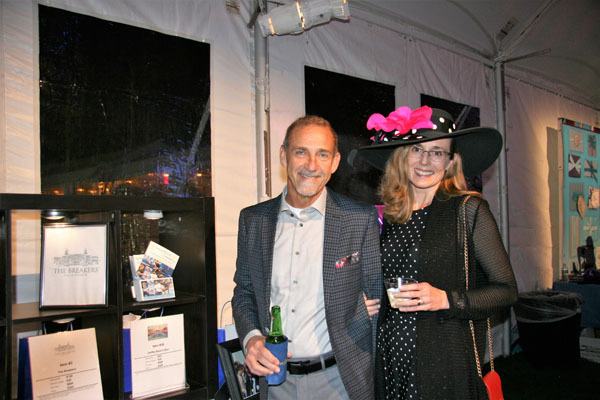 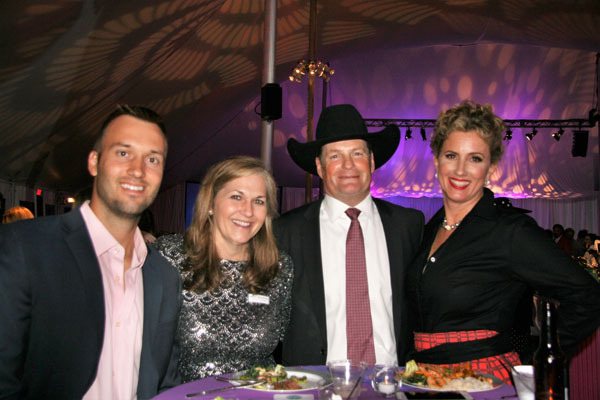 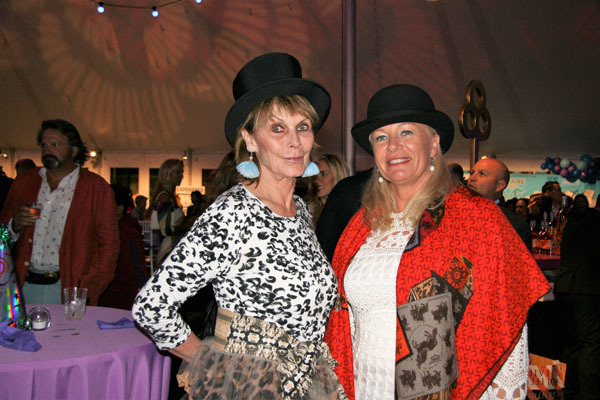 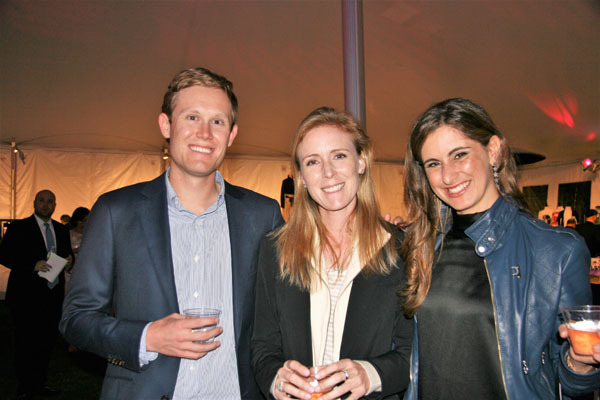 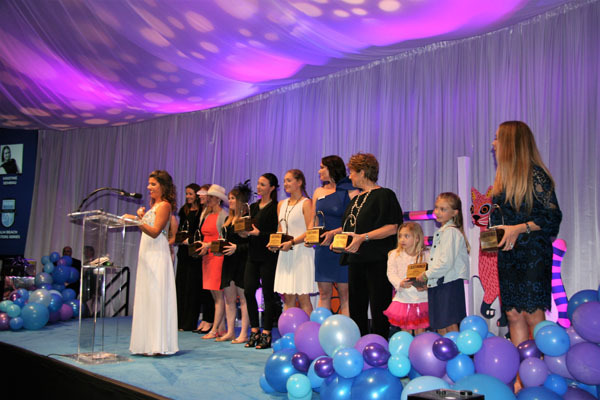 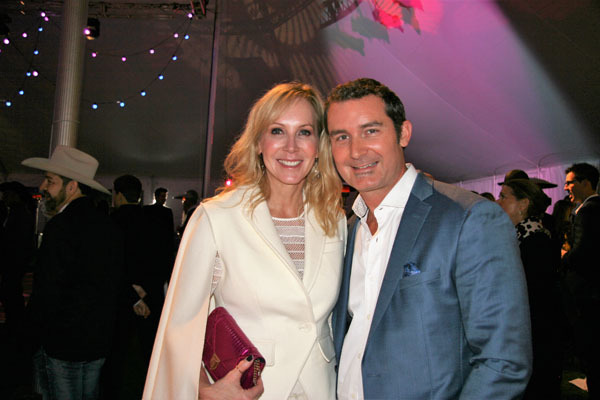 Guests enjoyed cocktails, silent and live auctions, a candy bar, music, dancing and more. 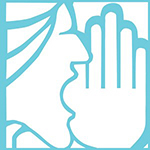 For more information, visit www.justworldinternational.org.